Narromine Shire Council will receive $300,000 from the Nationals in Government in order to upgrade roads that are accessed by heavy vehicles during the drought. 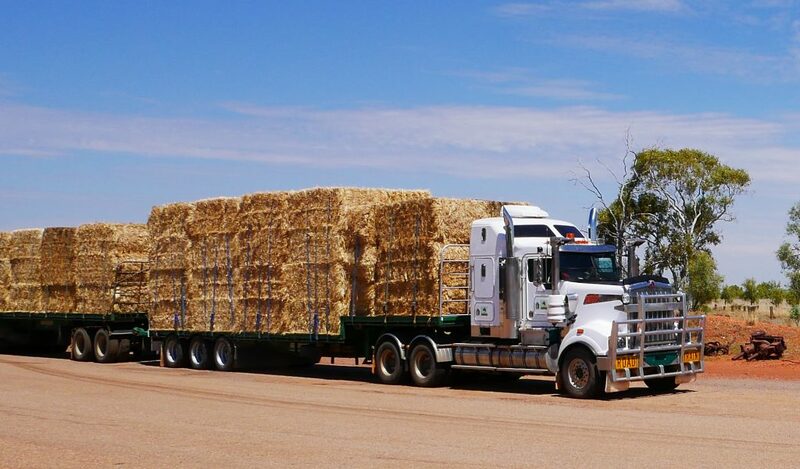 Narromine is one of a number of councils that are receiving much needed funds to support the increased movement of stock, feed and water as part of the drought relief. NSW Nationals Member for Dubbo Troy Grant said the Nationals in Government had been working in partnership with Local Government NSW to evaluate submissions received by local councils across the state. Mr Grant said the Drought Relief Heavy Vehicle Access Program was announced last October and offered an additional $15 million toward the cost of maintenance and minor improvement work on council roads and roadsides.